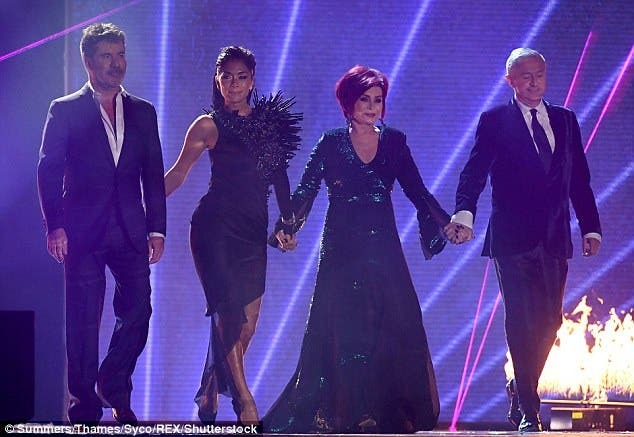 Dramatic Changes to the Xfactor, Is the Bootcamp Stage Being Axed of the Competition? 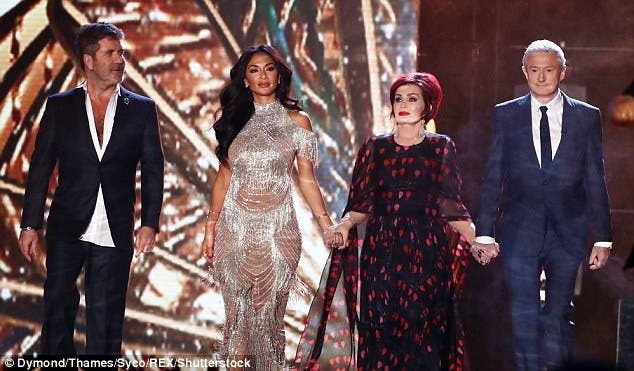 Last year's X Factor saw the number of live shows trimmed and the viewer's favourite acts revealed each week for the first time. And music show bosses are said to be considering more dramatic changes to the hit show's format for the 2018 series, including axing the bootcamp stage of the competition and the Sunday night live show, reports The Mirror Online. 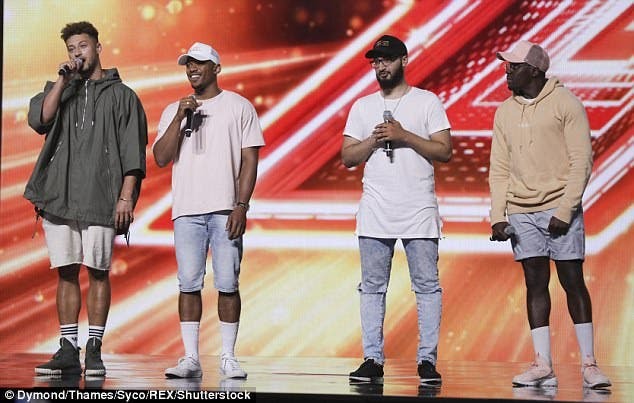 Last year's series saw Rak-Su become the first boyband to win the competition but once again the show was beaten by fierce rival Strictly Come Dancing with 9.9m viewers to The X Factor's series high of 8m. A source told the website bosses were considering a huge shake-up of the format in a bid to strengthen the show. They said: 'The question being asked is whether things could be done a little bit differently in the new series. 'One idea being looked at is whether getting rid of the Sunday show would allow ITV to put all its focus and resources into making Saturday night’s X Factor even more spectacular. Nothing has been decided but there are lots of ideas being thrown around. MailOnline has contacted an X Factor representative for comment. If the changes go ahead, the show would return to the same format as the first series in 2004, which saw Steve Brookstein take the crown. There was two episodes on a Saturday evening, with a act sent home that day. 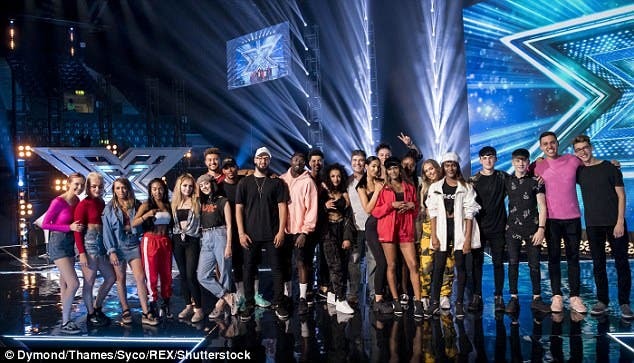 If bootcamp is axed, it would see aspiring singers going from the auditions to the six-chair challenge. 2017's series saw a number of notable changes including a lesser number of live shows and the Prize Fight, which saw the viewer's favourite acts announced on Saturday and Sunday, with the acts going head-to-head in another vote to win a special prize. The sing-off was axed, meaning the act with the lowest acts was sent home immediately. The X Factor jukebox was also axed, which had decided the theme for the following week's show.